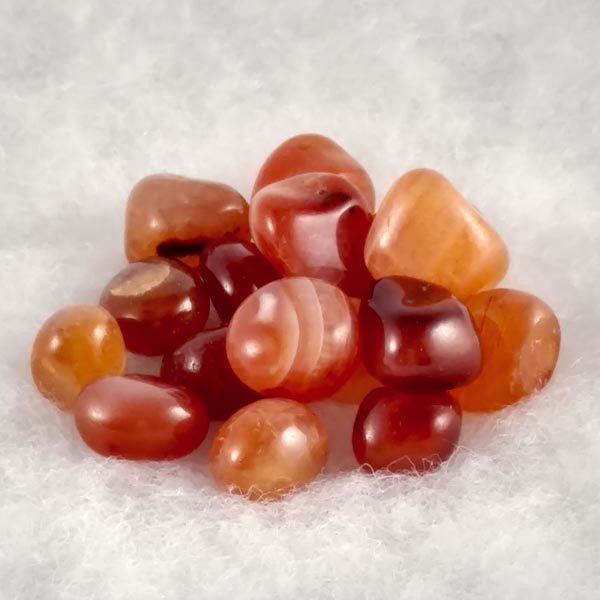 Tumbled Carnelian healing gemstones that are nicely colored and polished to a soft sheen. All natural. Sized at 1/2" and larger. 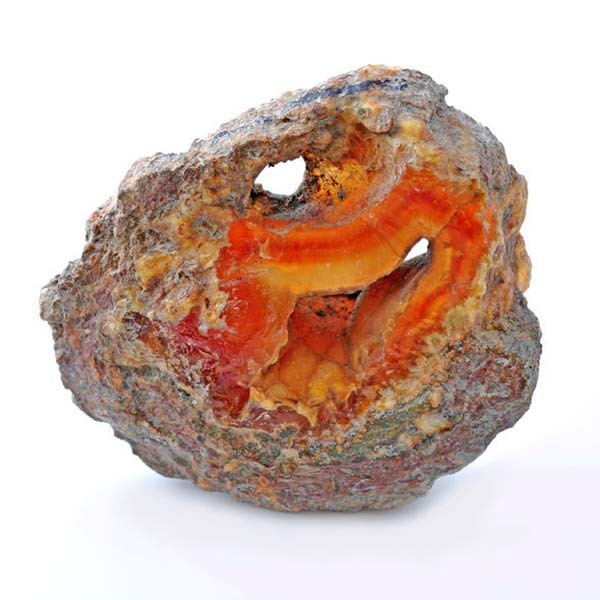 Carnelian will assist us in solving problems quickly and pragmatically.